Composition of the Secretariat General and the chairmanship whose mission is to assist the Secretary-General in the organization and coordination of work approved by the ICMM or in consonance with the missions of the ICMM. 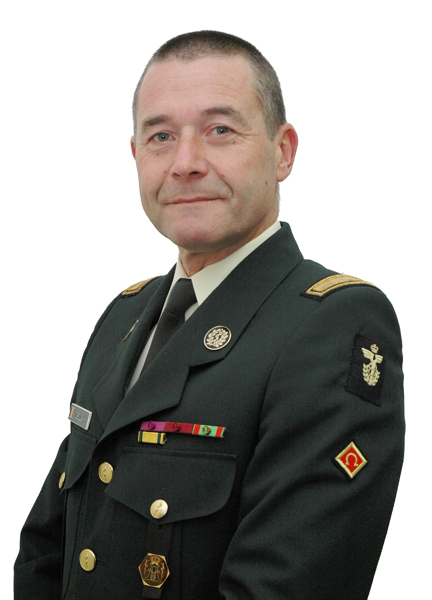 Chairman of the XXXXIInd World Congress on Military Medicine. The Chairman is the person appointed by the Member State that organize a World Congress. He assumes his mandate on the opening day of this Congress until the next World Congress. He prepares and presides over this congress.During his mandate, he chairs the sessions of the General Assembly. He represents the ICMM at official events and endeavors to maintain harmonious relations with Member States. Appointed by the General Assembly for a period of 4 years. His mandate may be renewed. He is responsible for maintaining the permanence and continuity of ICMM activities. 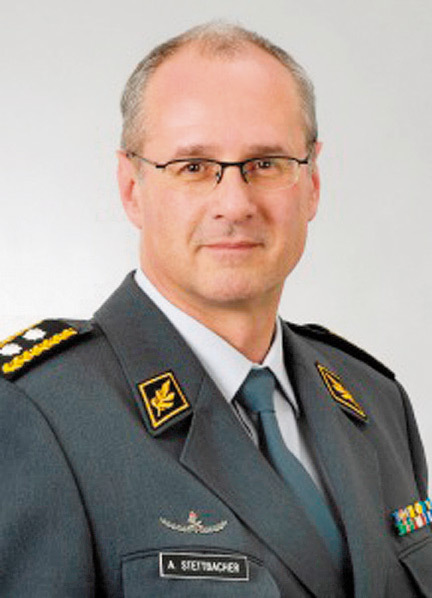 He manages and administers the ICMM secretariat. 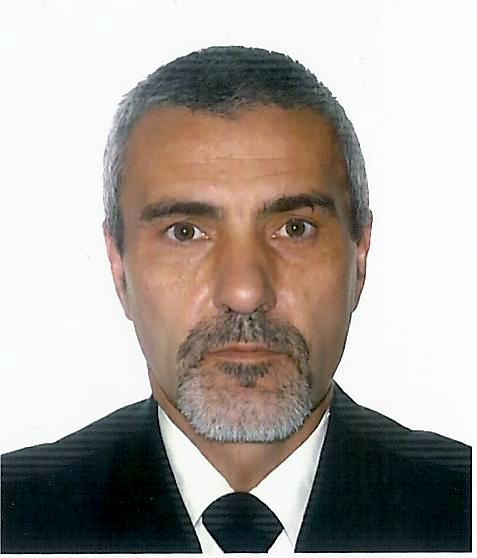 He is responsible for organizing and coordinating the activities approved by the ICMM. 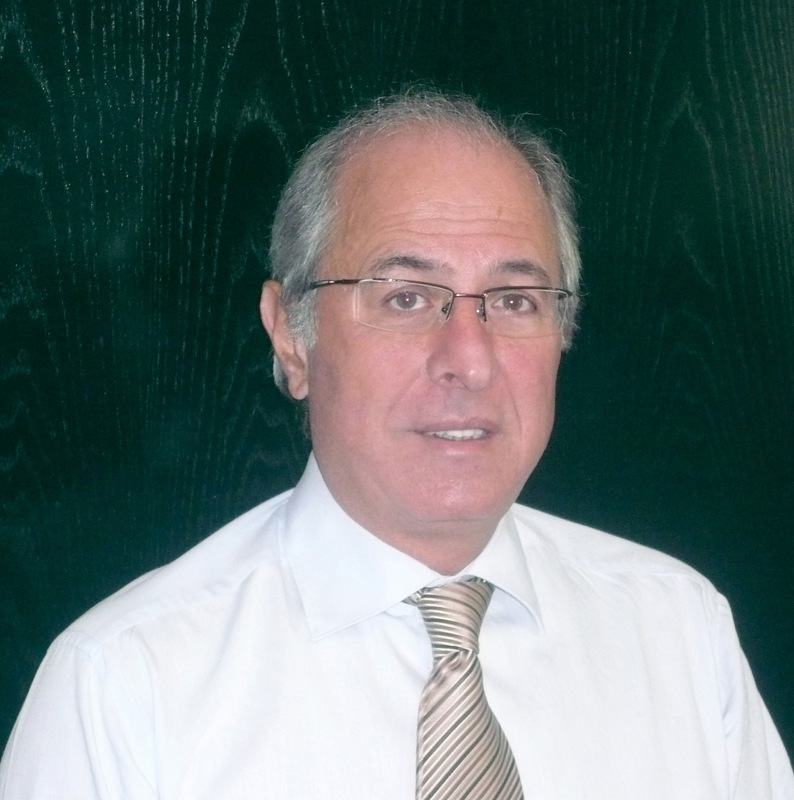 He is responsible for the financial management of ICMM property and resources. He maintains regular relations between the ICMM and National and International Institutions. He prepares the agendas of the meetings of the General Assemblies. He monitors all the meetings of the ICMM and prepares the ICMM's regulations. The Vice-Chairman is the retiring Chairman and he advises the Chairman and assumes his interim in case of unavailability. The Vice-Chairman is the person appointed to serve as the Chairman of the next World Congress and he advises the Chairman and assumes his interim in case of unavailability. Proposed by the Secretary-General and appointed by the General Assembly for the same period of office as the Secretary-General. He advises the Secretary-General and may represent him. He assumes, in the event of incapacity of the Secretary-General, the functions of Secretary-General. In relation express with the Secretary-General, he handles the finances. Proposed by the Secretary General and appointed by the General Assembly for a mandate of 4 years. His mandate may be renewed. He participates, with his advices and proposals, in the preparation of the scientific programs for future Congresses and other Scientific Sessions or courses of the ICMM. 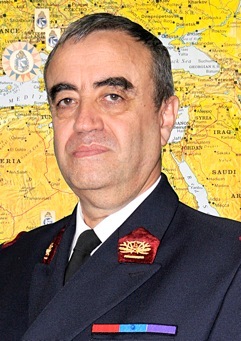 He is the chief of the Editorial Board and of the Reading Committee of the International Review of the Armed Forces Medical Services and of the website of the ICMM. 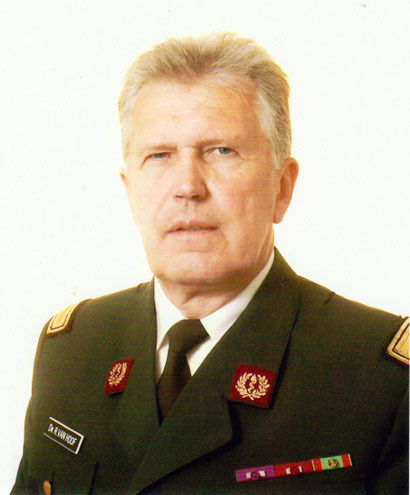 He monitors the Technical Commissions of the ICMM (pharmacy, veterinary sciences, odontostomatology, medico-military administration and logistic...). Proposed by the Chairman of the Scientific Council and appointed by the General Assembly for the same period of office as the Chairman of the Scientific Council. He works together with the Chairman of the Scientific Council and may represent him. In relation express with the Secretary-General and the Chairman of the Scientific Council, he handles the communication and the marketing. In relation express with the Secretary-General, she has for task the realization of the missions which are entrusted to him. In relation express with the Secretary-General, he has for task the realization of the missions which are entrusted to him. In relation express with the Secretary-General, he is the Legal Advisor.